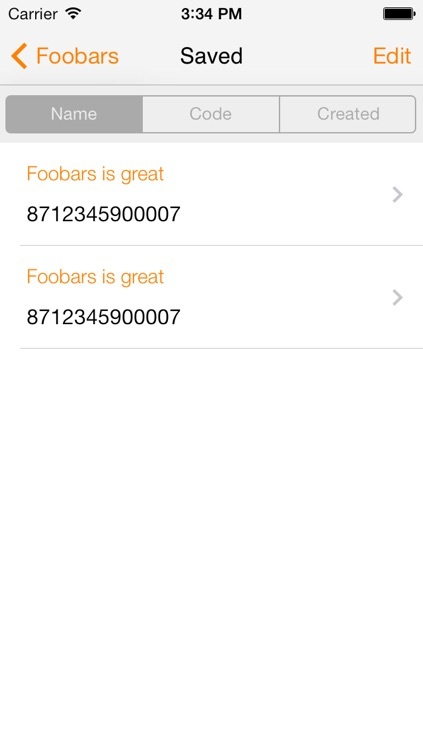 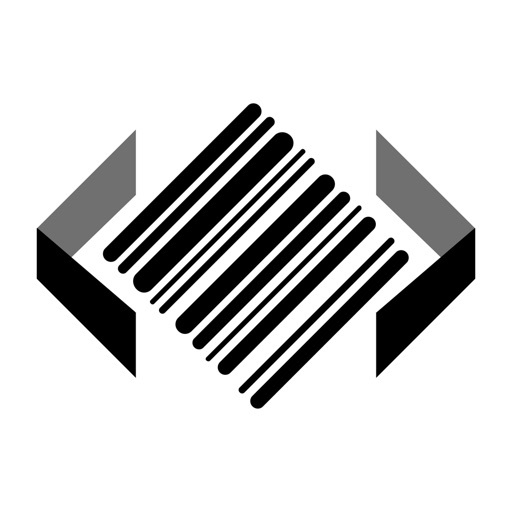 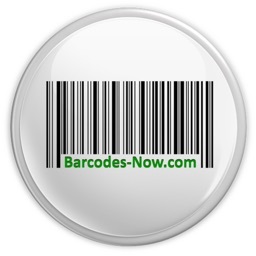 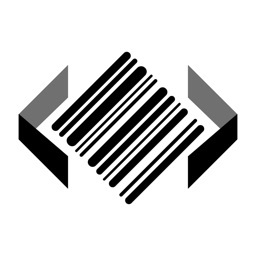 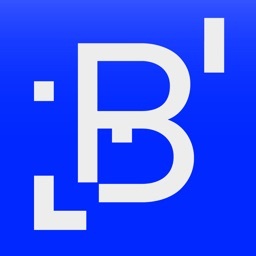 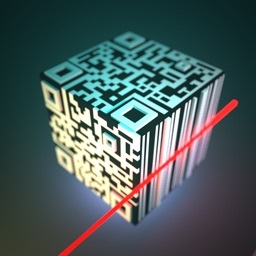 Creating your barcodes has never been so easy. 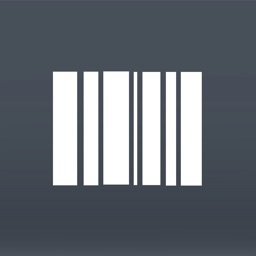 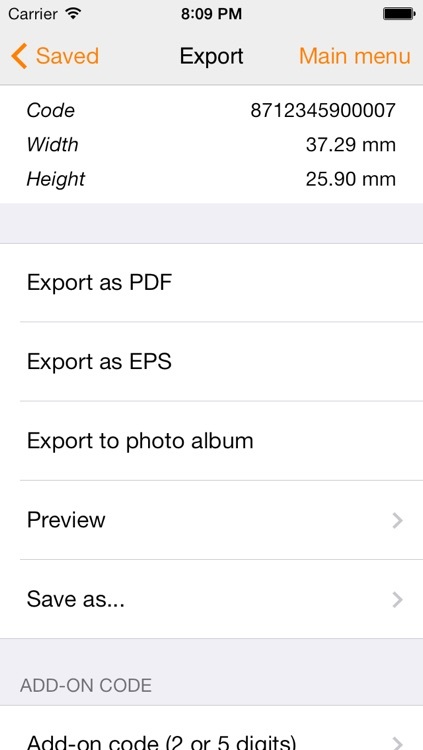 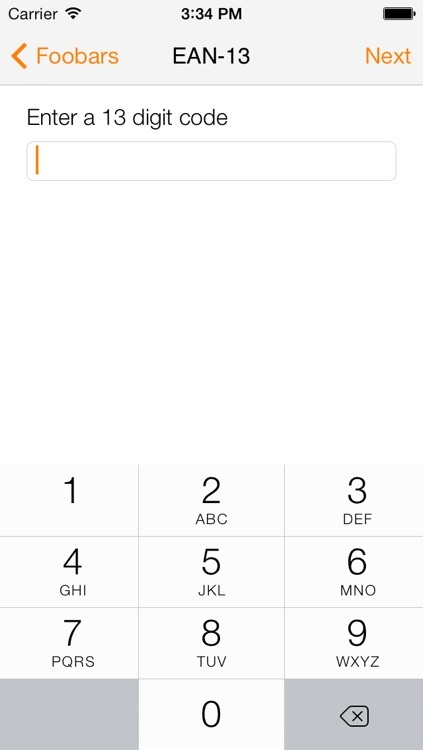 You can save, preview or send the generated barcode via email as EPS or PDF file. 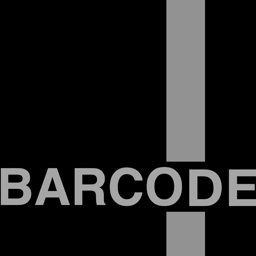 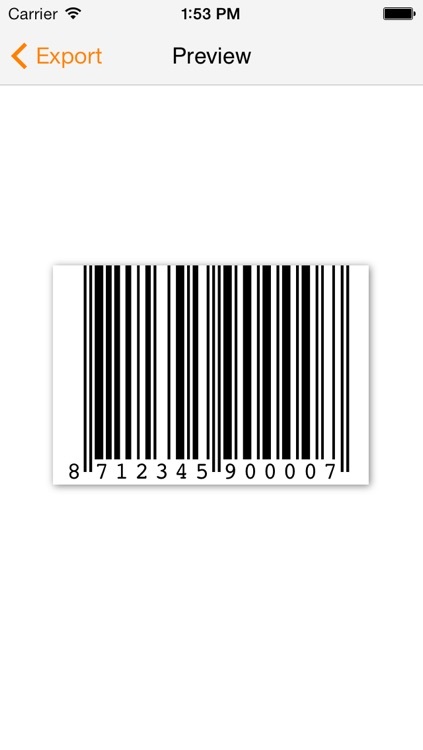 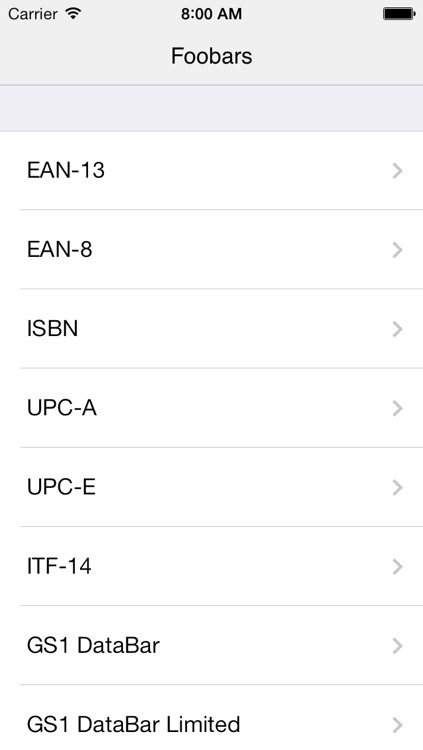 Available barcode types are EAN-13, EAN-8, ISBN, UPC-A, UPC-E, ITF-14, GS1 DataBar, and GS1 DataBar Limited.